Don't forget about our Missions Week! It starts today and the bustle around here has been so amazing. Our Mission Department is going all out to give you some really terrific opportunities to see what our missionaries are doing in each of their churches. Some of them are going to be quite entertaining! 2017 WAIVERS were made available at the Parent meeting. If you were not able to come or didn't have the opportunity to get yours filled out, click HERE to print it out to complete and return to us. 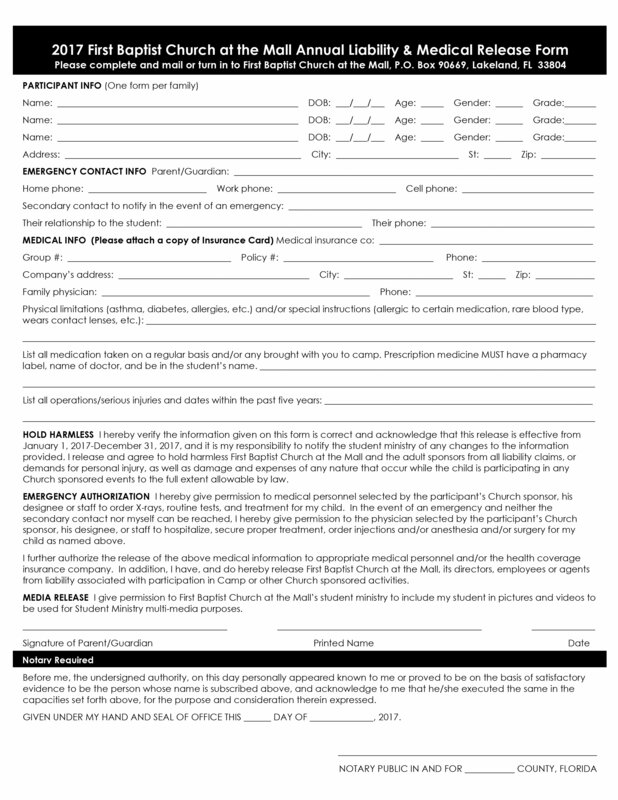 Also, please bring a copy of your students insurance card (front and back) with the waiver. Any parent who plans on being involved in our events this year, will also need to be added on the waiver. One waiver per family is fine. PARENT MEETING SLIDES: are HERE in case you would like them for reference. HIGH SCHOOL GIRLS BIBLE STUDY: Our High School girls are invited to join our wonderful (female) leaders as they discuss the tough stuff! This Bible Study will be centered around WHOSE we are and keeping our hearts, minds and bodies pure. God created beautiful women and He is the one who defines what that means. The ladies will lead our students through these delicate topics using God's word to help the girls understand without a doubt that they are beautifully created and we are His first. HIGH SCHOOL GUYS BIBLE STUDY: Our High School guys are invited to join our MALE leaders as they discuss how to be God's man first and foremost before they can be who He created them to be as a godly mate. This Bible Study will be centered around WHOSE we are and keeping our hearts, minds and bodies pure. God created these amazing young men to be faithful, God fearing leaders in their homes and He has given us the instruction manual! The men will lead our students through these topics using God's word to help the boys understand the hows and whys of being all they were created to be. NYC STUDENT MISSION TRIP INTEREST MEETING: THIS SUNDAY, January 29th from 12-12:30pm in the Senior Room inside the Warehouse. ONEPOINT PARENT MEETING: February 12th immediately following the service. If your student is participating in OnePoint weekend with us, you will need to be at this meeting! We will have important information available for you including medication protocol, notaries for last minute waivers and emergency numbers. WHAT: Come watch the game (no commercials will be shown) pizza, drinks, popcorn and tons of fun! BRING: We'll let you know soon! ONEPOINT WEEKEND: February 17-19, 2017! All Middle and High School students are invited to this 3 day event! Brilliant speakers, amazing worship and ridiculous fun are in store for everyone! The students will be staying in Host Homes with leaders and hosts who have been background checked through the Department of Children and Family Services. Volunteering for this event can mean many things! CAN YOU HELP? It could be serving meals, driving the vans to get the students to and from activities, re-setting rooms after sessions or meals, student registration, on-campus nurses, and so many more! Perhaps you'd like to sponsor a student or bring breakfast to one of our host homes for their group of students and leaders? Would you like to be a "backup" host home? We had such a great group at the Parent meeting who signed up to host and right now we have our host homes secured! This is amazing! Thank you all so much for your willingness! Having said that, all kinds of things can happen last minute so if you wouldn't mind being a Plan B for a group of students, that would be so appreciated! Please pray diligently about how God can use you to serve at this event. It is such a blessing and I know you will be happy you did! If you have any questions or if you want to be added to the list of volunteers, FIND ME or EMAIL ME and let's talk! BENEFIT DINNER/TALENT SHOW/SILENT AUCTION AND RAFFLE: May 7th. There are MANY areas where we will need volunteers. The immediate need is soliciting donations of services, items, sports paraphernalia, etc! HERE is the letter to use for donation requests! If you are willing to help with this fundraiser, PLEASE contact me! I'd love to work together! Donations you have secured can be brought to me at the office any day during the week or on any Sunday! COST: $2095. Deposit of $250 due February 12th. Interest meeting January 22nd in the Senior Room from 12-12:30pm. Interest meeting January 29th from 12-12:30pm in the Senior Room. VERTICAL STUDENT CAMP: July 23-28 in Odensville, Alabama! This week we will wrap up our series called “Finishing Strong,” which covers the last four books of the Old Testament. In the final lesson, we will focus on Malachi 3:1–4:6, where God sends the prophet Malachi to the people of Jerusalem. They’ve fallen into sin again, so Malachi reminds them that they’ll each have to give an account of their choices. He urges them to return to God, who never changes. Finally, Malachi encourages readers by reminding them that they’re God’s treasures. God treasures us so much, in fact, that He created a plan to send Jesus to earth to save us. What would it be like to have to write down every sin you committed every day? How does it feel to know that God sees all those sins—yet forgives every one of them? How well do you handle change? How does knowing that God never changes help you handle the changes you experience in life? How will remembering that you are God’s treasure affect your decisions? your relationship with him? Thanks for being intentional about your teenager’s faith journey. We’re praying for you and your family!